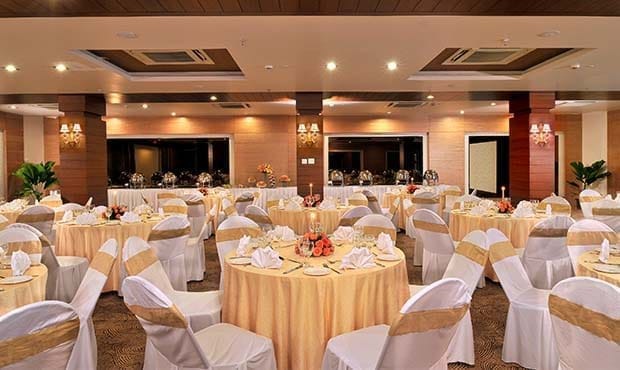 Fortune JP Palace is the ideal banquet venue in Mysore to host weddings, social get-togethers, in-residence conferences and business meetings. Wodeyar is an ultra-modern contemporarily furnished banquet hall that can easily accommodate up to 500 persons. 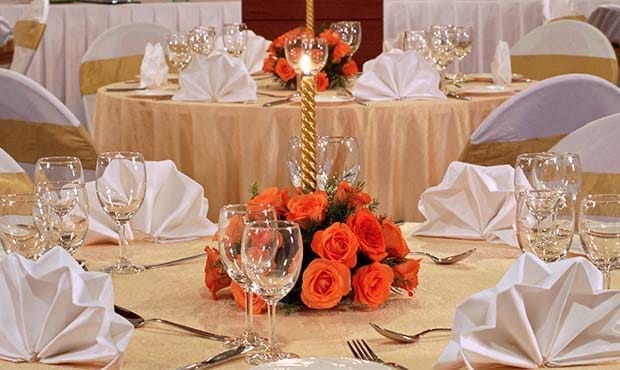 It is ideal for hosting wedding receptions, social get-togethers and corporate seminars. Vijaynagar and Chalukya are two independent beautiful halls that can hold parties for up to 200 guests each, simultaneously. 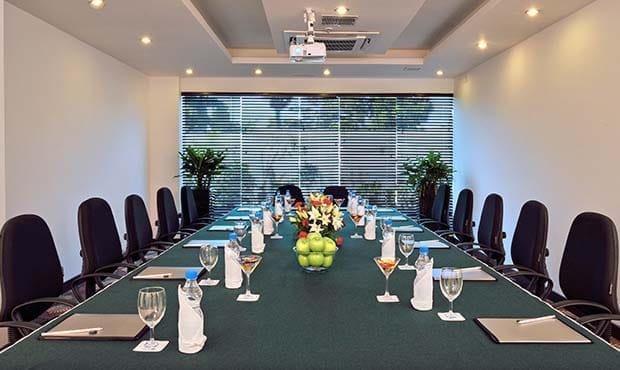 There is also a well-equipped business centre and a board room for discussions and presentations. 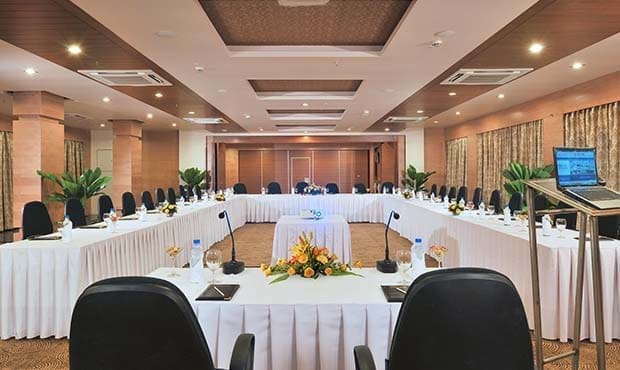 All facilities are backed with high speed Wi-Fi internet connectivity, latest audio-visual devices, professional support and warm hospitality.